6 New Driving Laws in 2018 - How Many Apply To You? Motoring law changes all the time, but in 2018 there are some pretty big changes afoot. Here are six new changes to the law that will affect each and every one of us, so read up to ensure you stay on the right side of the rules as published on the Car Keys website. For free advice just ask on on 01865 722 148 or send a message via the Contact Form. There are new MoT changes that come into force on May 20th, which introduce new testable items. From this date, any diesel car that has had its DPF removed or tampered with will instantly fail the test, while aftermarket high definition headlamp bulbs will also be outlawed. Reversing lights will be tested for the first time, and your car will also fail if the brake fluid is visually deteriorated. Classic cars over 40 years old will now be exempt from testing, too. Finally, the current system of advisories will be replaced with minor, major and dangerous faults. Minor faults will work the same as the current advisory system and won’t constitute a fail. A car with dangerous faults cannot be driven away from the test until the repairs have been carried out. Starting this year, learners will be allowed on motorways for the first time, though motorway driving won’t form part of the test as there are some regions of the country where this will be impractical, such as Western Wales and the Scottish Highlands. All instructors will be encouraged to give drivers some motorway training, you can read more on the Pass Plus page here. 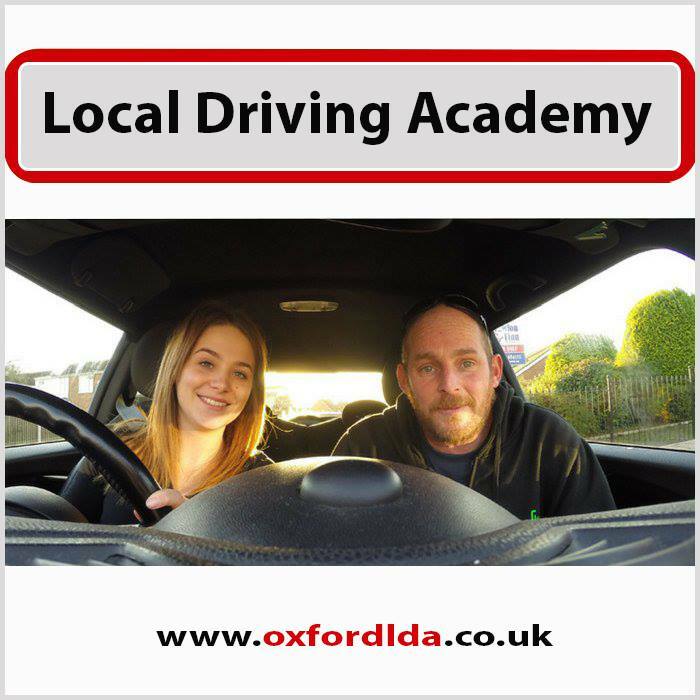 As well as the independent driving element of the current test, where the examiner gives no instructions for 10 minutes, the new test laws will include a section where delegates are expected to follow instructions from a sat nav unit to prove they can follow the directions safely. The test will also include a section where the driver is asked to demonstrate a function of the car, such as how the windscreen wipers work, or how to demist the windscreen. Reversing into a car park bay is now also part of the test. First year car tax for all diesel cars that aren’t compliant with the Euro 6 emissions standard will rise by one tax bracket from April 1st, with rates to increase by anything from £20 to £560 in the first year depending on the model and its current emissions. Unsurprisingly, the government hasn’t publicised this one very much! Rules around child car seat safety have changes significantly. New models of backless booster seats will only be suitable for children taller than 125cm or weighing more than 22kg, with high back seats featuring guides to lower the level of the seatbelt in line with the passenger’s shoulders. In addition, all children below 15 months old must now travel in a backwards-facing car seat. All children must use a child car seat until they’re 12 years old or 135 centimetres tall, whichever comes first. Children over 12 or more than 135cm tall must wear a seatbelt. You can choose a child car seat based on your child’s height or weight.